when on-site exchanging your 45KG cylinders for $25. Always open for Re-Order and Enquiries. Fast & Reliable home LPG gas bottle supply and delivery with no contracts or hidden fees. 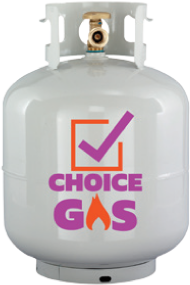 Choice Gas is your domestic gas specialist. Our current Service area is Tweed Coast and Gold Coast. LPG 45kg cylinder exchange service (we also remove your old supplier’s cylinders for collection). PLEASE NOTE: OUT OF GAS! 2 x 45 kg cylinder ORDERS will be priority and will be serviced same day over all our service area (Tweed Coast to Gold Coast) within our operating hours. We’re local & based on the Tweed Coast The choice for all your residential (Domestic) gas, cooking, heating, hotwater & bbq. 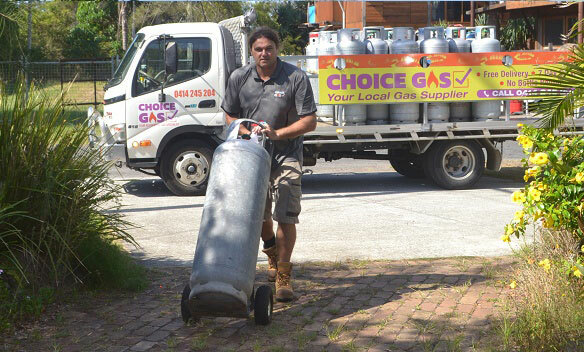 100% Family Owned & local LPG SUPPLIER based on the Tweed Coast The choice for all your residential (Domestic) gas, cooking, heating, hotwater & bbq. No Bottle Rental No Annual Fees.